D.R. 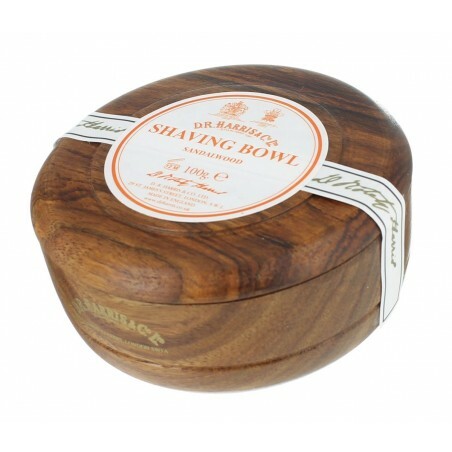 Harris Sandalwood Shaving Soap Mahogany Bowl 100gr. D.R. 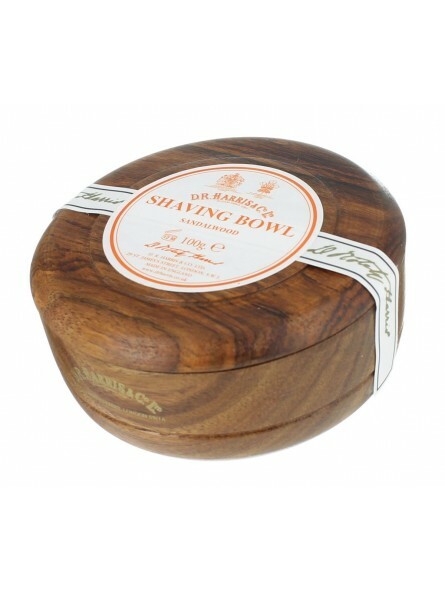 Harris Sandalwood solid shaving soap is of the finest quality and is triple-milled for profuseness of lather. This softens the beard allowing for easier and pleasant shaving. The mahogany color wooden bowl is hand-turn for excellent durability.